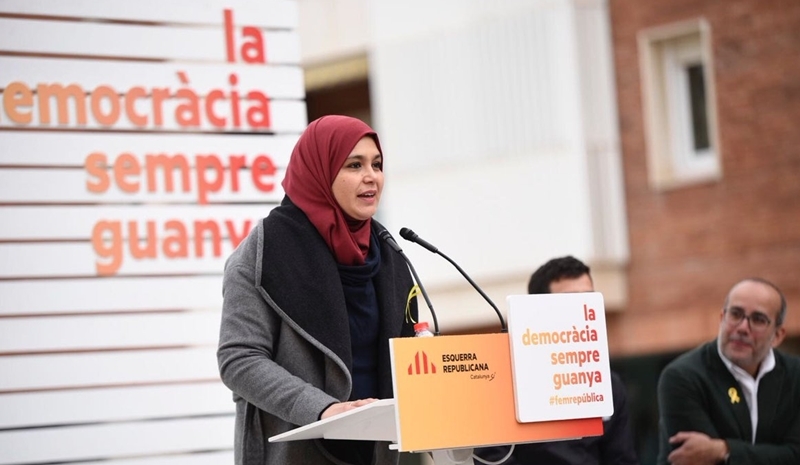 Rabat - Najat Driouech, Moroccan-Spanish woman was elected a member of the Catalan Parliament during the Catalan regional election, which took place on December 21. 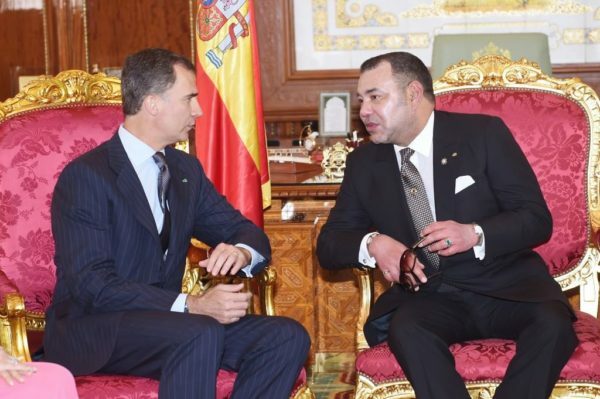 Rabat – Najat Driouech, Moroccan-Spanish woman was elected a member of the Catalan Parliament during the Catalan regional election, which took place on December 21. 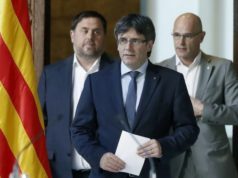 Thursday, December 21 marked the 12th Parliament of the Autonomous Community of Catalonia, during which pro-independence parties took an absolute majority in regional elections. The thirty-six year old Moroccan was placed 10th on the list of the Barcelona’s Republican Left Party of Catalonia, becoming the third Muslim, and the first woman of the Catalon community, to join the legislative body of Catalonia. “It’s not my goal to be the first Muslim woman member of parliament, but the first of many,” said Driouech. 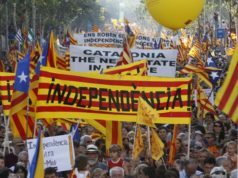 “I am taking this step at such a complicated time for Catalonia because I believe it’s necessary to civilise part of society – that minority which believes that another minority is second-class,” Driouech said. Driouech, who migrated along her parents from Morocco Catalonia at the age of 9, works as an integration counselor at her town’s Town Hall. 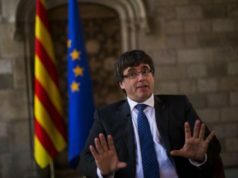 “When you are little and you speak Catalan and Spanish well, people say ‘how sweet’. Then you get older, you start to speak up and debate things, and that doesn’t go down well. Now you’re a rival,” she told the BBC. “I do not want my children to suffer half of what their grandparents have suffered, or a quarter of what I have suffered,” she said. 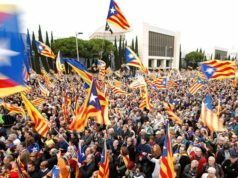 There are 515,000 Muslims in Catalonia, making up 6.8 percent of the population. In her new position, Driouech wants to fight racism among politicians in Catalonia.